Esh Border Construction’s expansion plans have been further boosted by the announcement of two new senior appointments to its Scottish operation. 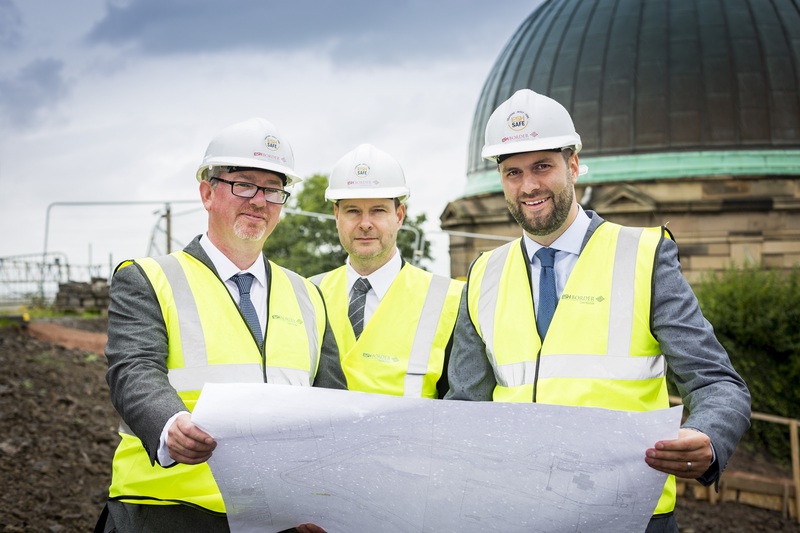 Paul Devine has been named Construction Director while Paul Curran has been appointed Commercial Manager as the Livingston-based business continues to target fresh growth. A Civil Engineering graduate of the University of Strathclyde, Mr Devine brings 20 years of construction industry experience from two decade-long managerial roles in the Central Belt. The Gartcosh resident is expected to play a major role as Esh Border Construction looks to extend and enhance its vibrant and sustained pipeline of Scottish Successes. Mr Devine will take the lead on the delivery of high quality developments and will help to drive the ambitious business forward. New Commercial Manager Paul Curran meanwhile brings a wealth of knowledge following a succession of similar roles with UK companies across the past 30 years. The Edinburgh resident will focus on bids for new work and contract negotiation, ensuring financial management to the highest standard. They join a burgeoning senior team that was recently boosted by the internal appointment of Regional Director for Scotland, Gerard McMahon. In tandem with Mr McMahon, the two fresh appointments are aimed at steering the company’s growth strategy, with both expected to play a leading role in shaping its long-term fortunes. 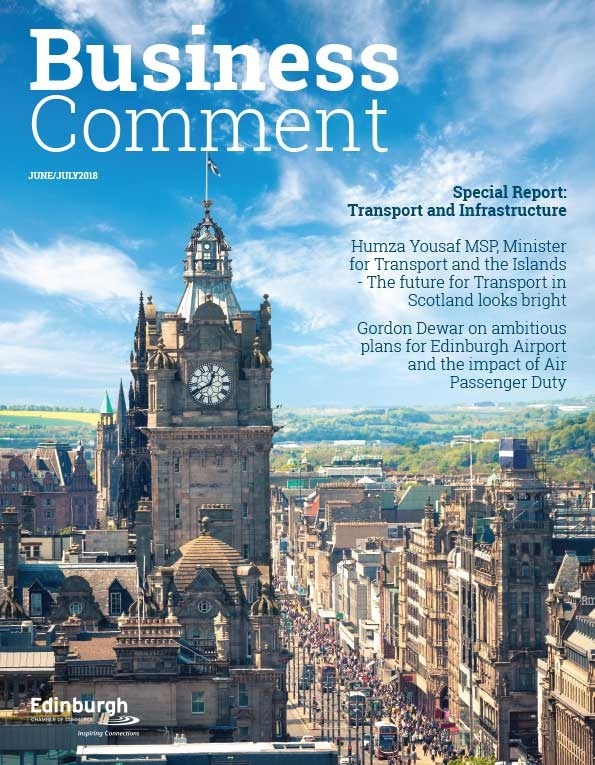 In recent times, Esh Border Construction has secured high-profile projects in the region of £2m-£10m such as Stirling’s Engine Shed and Edinburgh’s Calton Hill observatory – and both Mr Devine and Mr Curran hope to be instrumental in replicating and extending that success further down the M8 corridor. Mr Devine said: “I believe there is huge potential here and that was one of the key aspects that attracted me to the Construction Director role. 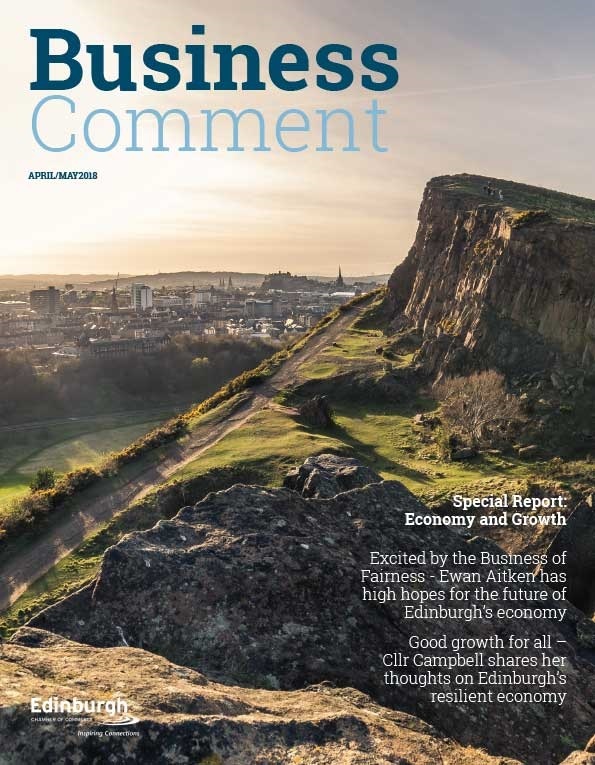 “I’m in no doubt that Esh Border Construction can grow into a leading name in the Central Belt, becoming even more successful than it already is, and I hope that my own skillset can serve to enhance that. 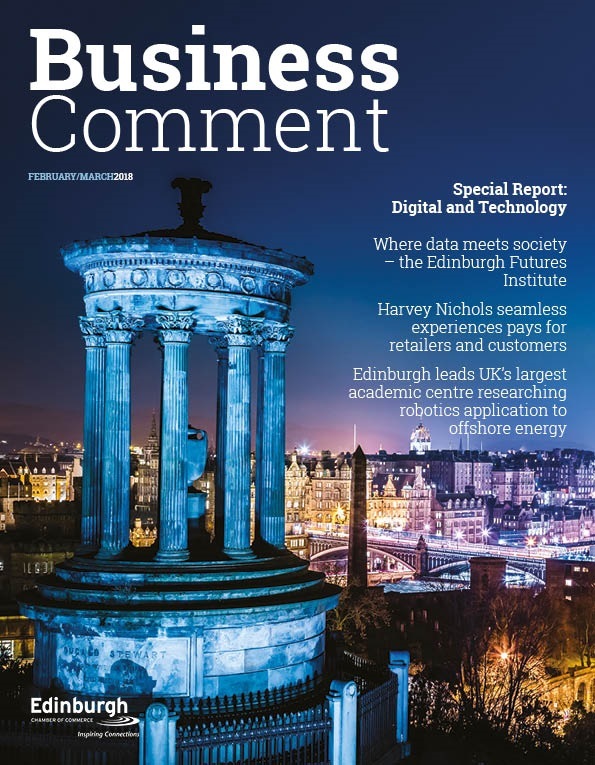 “I aim to bring my two decades of experience, wide client base and supply chain know-how to the fore across a range of projects, including the refurbishment of Heriot Watt Library in Edinburgh – the first project for Esh Border in which I will be involved from commencement to completion. Mr Curran added: “I was immediately struck by the huge opportunity at Esh Border Construction – the people, the job, the culture, and the exciting variety of work. “From the refurbishment of listed buildings at Calton Hill, to fast track steel frame projects, there is a real diversity of work on offer here. “There’s also a huge Scottish market for social housing, the delivery of which I find to be genuinely rewarding.